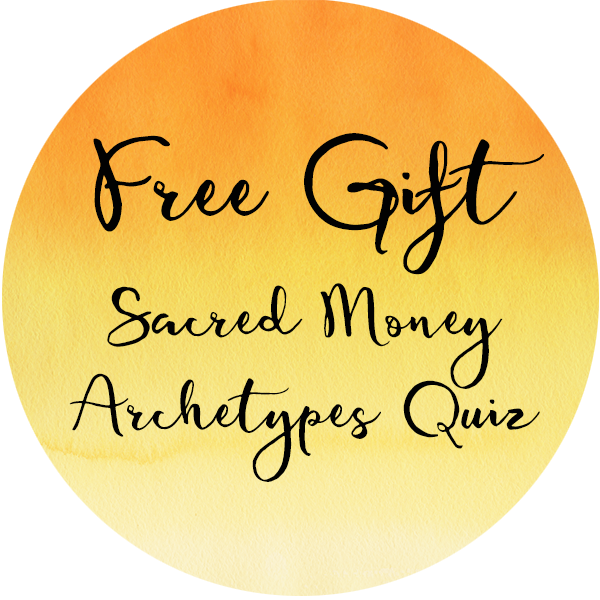 What if you had a simple tool to perceive energy and could that tool to create more for you, your life, your living and your business? Would you use it? 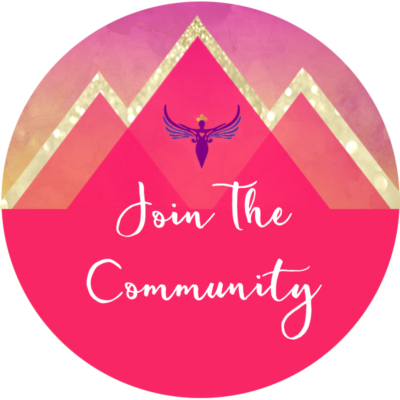 Would you like to create more consciously and joyfully? 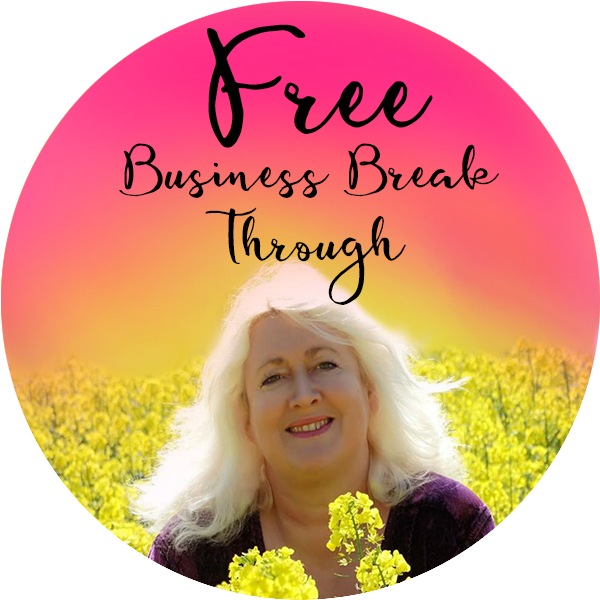 Would you like to create more in your life and business? What if you could make the right decisions for you easily and speedily? Of course you would right, I mean who doesn’t want more ease and joy in their life? This powerful Access Consciousness tool will help to create more consciously in all areas of your life and business. 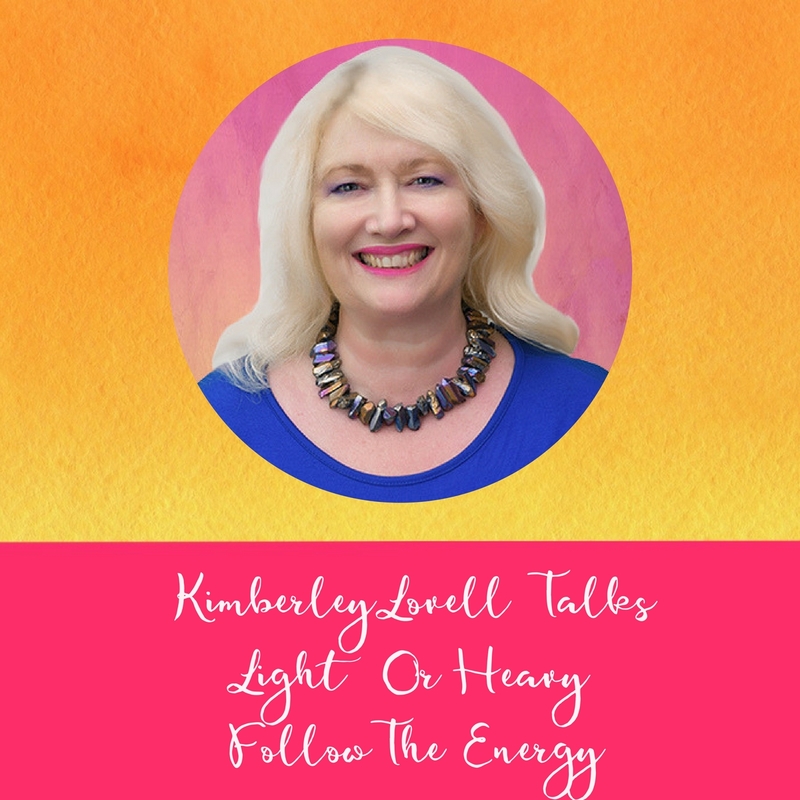 Connect with Kimberley and discover more about the Access Consciousness Classes, Programmes and Sessions she offers.